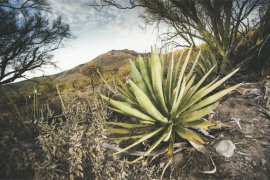 Experience your national parks after dark! 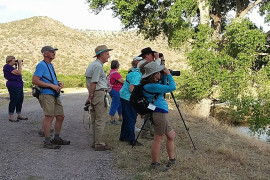 On September 7th, 2018, The National Park Service and The Astronomers of Verde Valley would like to invite the public to Tuzigoot National Monument to explore the skies. 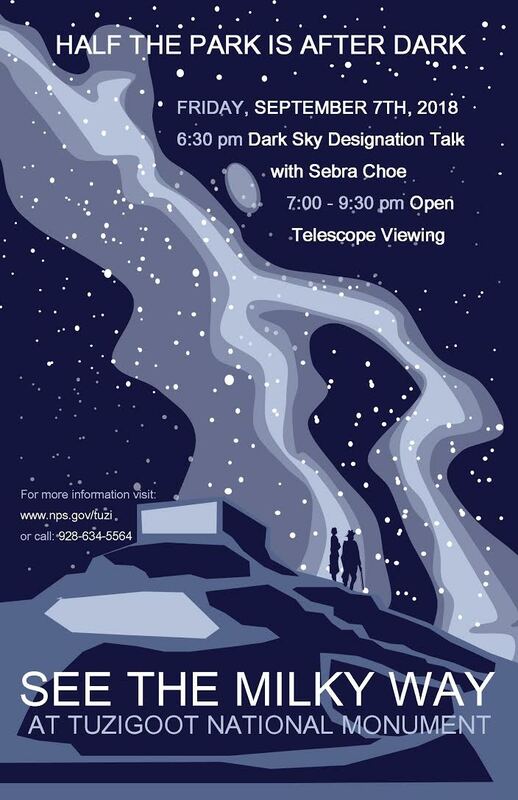 The star party will begin at 6:30pm with a presentation by Sebra Choe. Ms. Choe is the town of Camp Verde Economic Development Specialist. 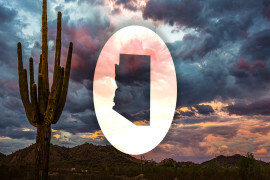 She recently worked with local officials and dark sky advocates for the town of Camp Verde to be designated as an International Dark Sky Community. Ms. Choe will be speaking about that process and why dark skies matter. After the presentation, telescopes will be open for public viewing from 7:00-9:30 pm. 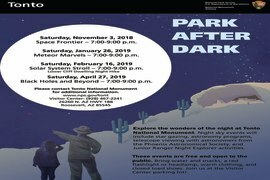 Night time activities are FREE! 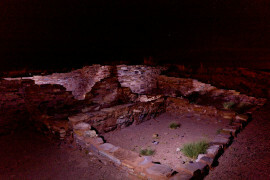 For a safe and fun evening, we advise that visitors wear close-toed shoes and bring flashlights with a red filter. Also, if you would like to sit with us a while and enjoy the night sky, camp chairs are recommended. Time and date of this event is subject to change based on weather conditions. More than 20,000 National Park Service employees care for America's 417 national parks and work with communities across the nation to help preserve local history and create close-to-home recreational opportunities. For the latest updates on events and programs, find us on Facebook, Twitter, and Instagram @TuzigootNPS.